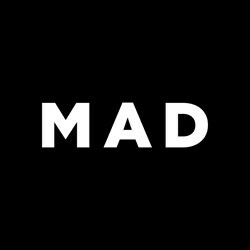 Learn more about changes Madbarz will be introducing soon! You may have noticed we’ve been ‘’quiet’’ for a while. 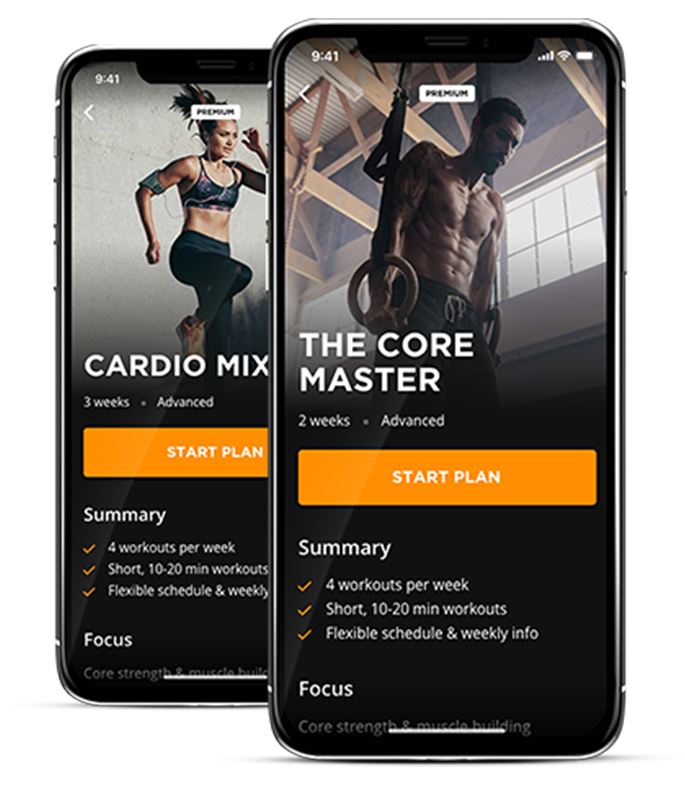 Madbarz has grown from the small app it once was into a well-known name in the world of fitness apps. 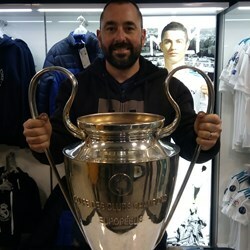 Thanks to your effort and passion for the workout - Madbarz has outgrown itself! Continuously looking to improve the quality of the app, we have realized that usual updates are not sufficient and decided that bigger changes are needed. First and foremost, changes will bring better stability in the app. We will remove all those bugs that have been giving you a hard time! For instance, losing workouts will be a thing of the past and the app will be way more fluid! You have been giving us high-quality feedback and ideas since day one, and we have taken them into consideration. One of the most suggested things was to make app available offline-first, and guess what? 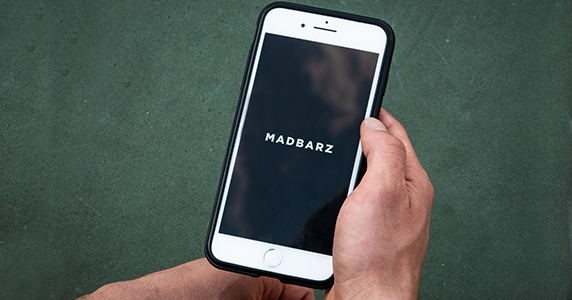 All of the Madbarz workouts will be available offline, and the app will automatically sync once you go online. Your exercises will no longer be limited by your internet connection! Also, Madbarz user interface will change a bit - new design will make Madbarz easier and more practical to use. As time goes by, we will gradually add more languages besides English. 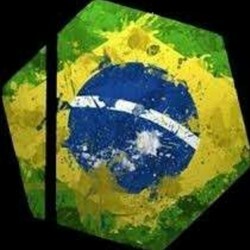 Without the support of Madbarz family, none of this would be possible. So, stay tuned for new updates - big days are ahead of us and we are looking forward to welcoming them with you! 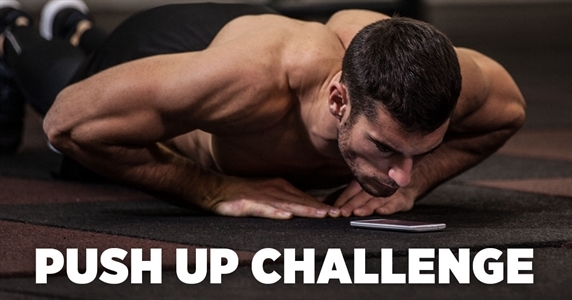 How do you measure your push up progress? 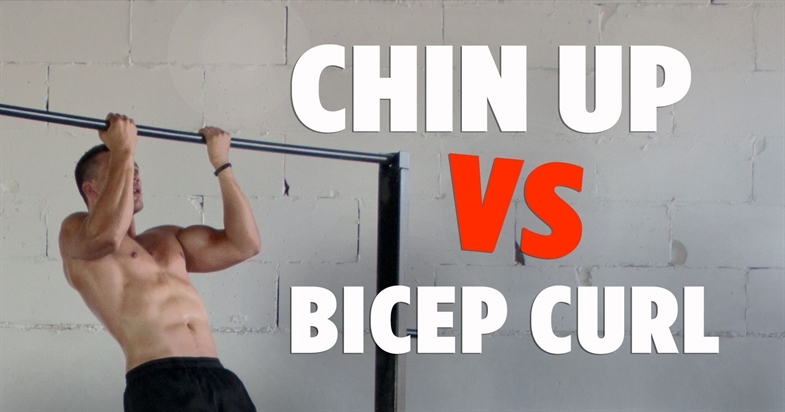 Take the challenge and find out where you stand! 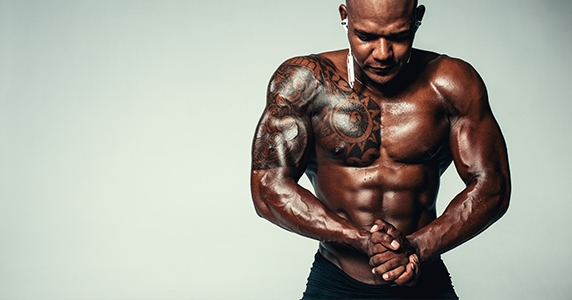 Can you build muscle? 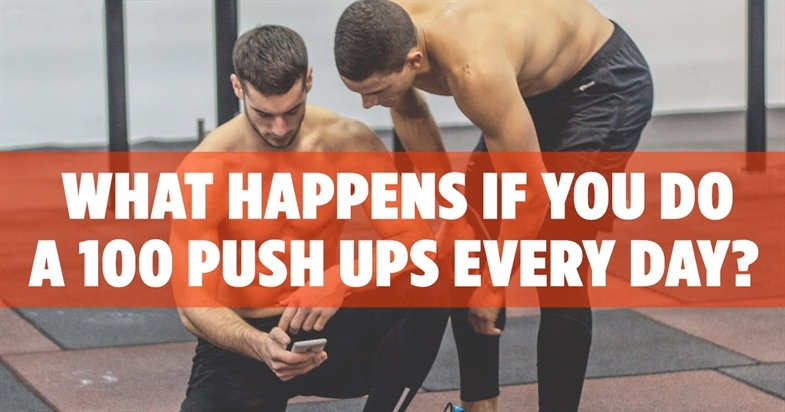 See what are the possible outcomes of doing a 100 Push Ups everyday.